Sagee Canada Wellness is a TCM clinic in Toronto providing Traditional Chinese medicine & natural products. Sagee is a traditional Chinese medicine company based in Toronto. 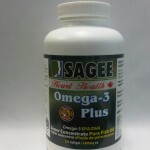 We offer many natural products such as our famous Sagee brain health supplement, thyroid supplements, liver supplements, menopause supplements, autism supplements, seizure and memory supplements, all of which are natural products. 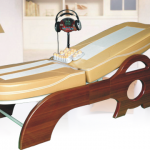 Also check out our amazing massage beds and IPL RF Laser multi-functional system, they are perfect for your workplace. At our tcm clinic we offer services such as acupuncture, EPFX Biofeedback scanning and therapy, EIS SCAN, Cupping, Gua Sha and Tui-Na/Shiatsu. 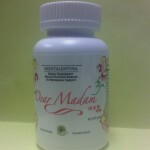 Our clinic commits to green herbal remedies and alternative approach to health problems with little or no side effect. Sagee and its efficacy caused a world repercussion, it has successively 4 times won world rewards. In 2002, Sagee was rewarded in the Toronto International Health Festival. In 2003, Sagee won the Discovery Gold Award in the 23rd World Exposition. In 2003, Sagee was proudly promoted at the International Herbal & Food Indonesia. From our accolades you can see why our traditional Chinese medicine is proven and getting support all over the world and the best part is its all natural products. 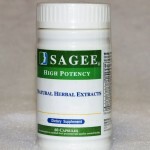 Sagee is a combination of traditional Chinese medicine and modern technology. Sagee is refined from 100% natural herbs extracted under low temperature.